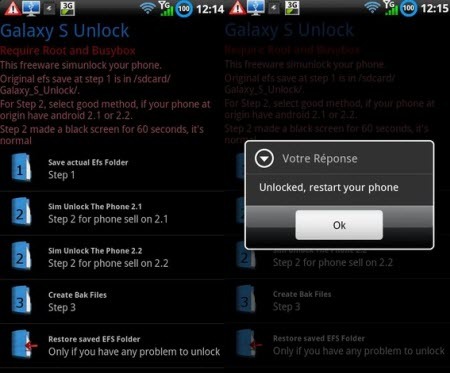 Galaxy S Unlock App will Sim unlock Galaxy S (I9000) and his Variants Vibrant, Captivate etc. This app is for all those galaxy S users who don't have code for sim unlock and SGS Unlock Tool didn't send any codes. New Step 2 for phones have network problems with all other step 2, need flash on 2.1 firmware, unlock by code request, this method don't need internet connexion, this is the most natural unlock method because your phone create a unlocked nv_data with your original nv_data locked. 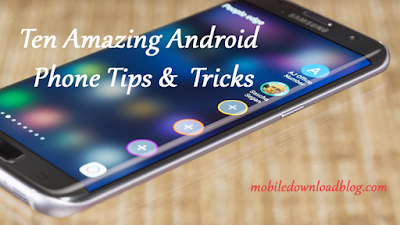 Download the application for your Samsung Galaxy S HERE.